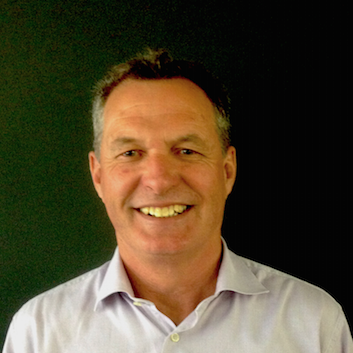 Phil has worked in a variety of industry sectors from construction, fleet management and real estate. Phil’s success is in developing innovative management systems to deliver superior service to clients. Phil has many years’ experience working in service industries and the National Property Systems (NPS) team offers a “hands on” approach in delivering consistent and enviable customer service to property management. Phil’s attitude to business development combined with the property management experience of his staff is the backbone of the innovative NPS model for outsourcing. Property Management is an ideal industry to be upgraded through a fresh approach and that is just what is offered by NPS with Phil as the Director and Licensee. Phil is keenly aware of what is most important to property management Agents and their investors and works hard to ensure that there is a match between the Agents objectives and their willingness to embrace a new process. “Agents who do make the change to embracing the NPS philosophy are the winners with controlled variable costs and freedom to focus on profitability and growth”. NPS follows the philosophy of helping agents succeed then NPS will succeed and similarly teaching Agents that if they focus on investor success they in turn will reap the rewards.